Last month, the 16th addition to Great Wolf Resorts expanded into LaGrange, Georgia, where the newest Great Wolf Lodge, North America’s largest family of indoor waterpark resorts, opened its doors to the public. Great Wolf Resorts has been around for over 20 years, and already on the books are over 8,000 reservations, with guests coming in from Tennessee, South Carolina, Florida, Atlanta, Columbus, Birmingham and the Heart of Alabama. Within the walls of this amazing resort that houses 457 guest rooms, the decor is in tune with a Northwoods theme, based off Northwoods trees and skylines. Inside lies a 100,000 square foot indoor waterpark with an additional 40,000 square feet to feature an indoor dry play area. 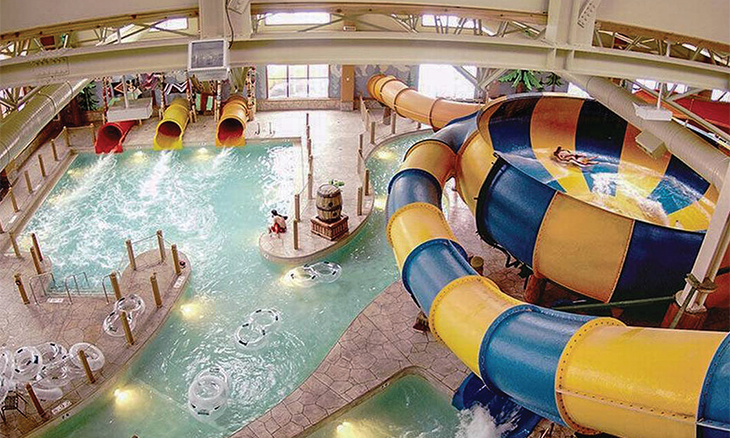 Great Wolf Lodge is an enviable and perfect retreat for families of all sizes. These adult-friendly options include Barnwood, a restaurant that gives parents the chance to indulge in an upscale dining experience where everything is made fresh, from farm to fork. Located outside of the lobby, Barnwood offers braised ribs, steak and grilled chicken that is sourced from local farmers, and their beverages have been coordinated to include fine wine from local vendors and wineries. After the day is over and parents wish to spend quality time together, the lodge offers a few added indulgences. An evening at the Grand Lobby, for example, is a relaxing time when adults gather around an expansive fireplace to watch as their children are entertained through story time. Or, should the family be sleepy, parents can opt to head directly to their room, where Great Wolf Lodge offers a Wine Down service, where wine is brought directly to the rooms for parents to drink in peace while the children sleep. As another added amenity, the lodge will offer Camp H.O.W.L. (Habitat of Wild Learning) that will showcase a variety of activities for the family to enjoy together both during the daytime and evening. “We’re very excited about Camp H.O.W.L.,” Furnas said. “It’s a new attraction and a new concept for Great Wolf Lodge. It’s a space where kids can go play and also learn something. 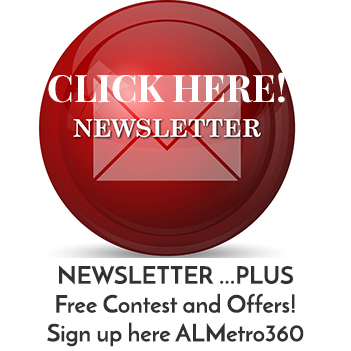 It’s an interactive program that guarantees fun for kids, while adults can do what they please.